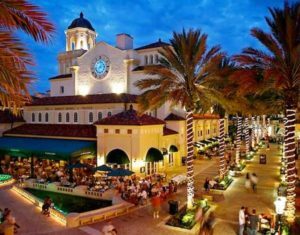 A beautiful enclave within West Palm Beach (and a stone’s throw from historic Clematis Street), CityPlace is comprised of 600,000 square feet of retail businesses, over 20 restaurants, a 20-screen theater, open-air plaza, cultural arts theater, hundreds of private residences and some of the best West Palm Beach hotels within the downtown area. 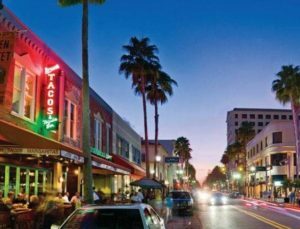 Clematis Street is the historical heart of downtown West Palm Beach. Two of the most prominent structures, the Comeau Building and Harvey Building, date from 1925 and 1927, respectively. 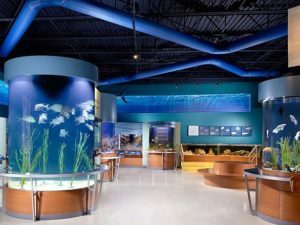 Starting at Flagler Drive on the Intracoastal Waterway, walk west along Clematis Street and experience the varied, unique to South Florida flavor of the area’s colorful boutiques, art galleries, nightclubs, live music, restaurants, antique shops and historical landmarks. 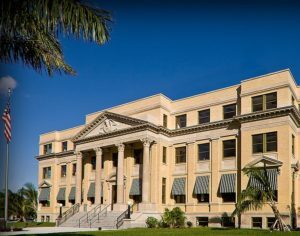 Whitehall, the home of the Flagler Museum, was built in 1902 for Henry Flagler, cofounder of Standard Oil, and his third wife Mary Lily Kenan. 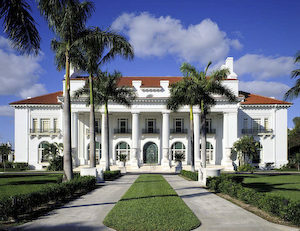 Designed by John Carrere and Thomas Hastings in the Beaux-Arts style of architecture, Whitehall was meant to rival the extravagant mansions in Newport, Rhode Island. 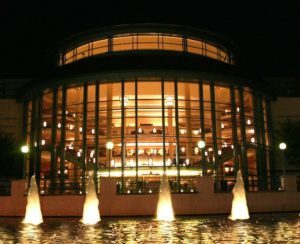 Opened in 1992, the stunning $63 million Raymond F. Kravis Center for the Performing Arts holds more than 800 events each year, with more than 400,000 people in attendance annually. McCarthy’s Wildlife Sanctuary has treated hundreds of native animals that were sick or injured. 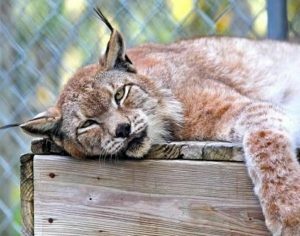 Everything from foxes to bobcats, Sandhill Cranes to pelicans, hawks, owls, and many others have received veterinarian care by our staff and then were released back into the wild. Without the support of our volunteers and members, it would be impossible to continue the work for this valuable cause. 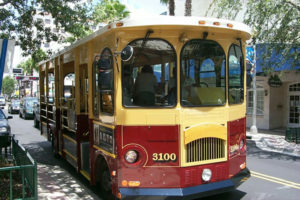 These beautiful historic trolleys are everywhere in downtown West Palm Beach with one showing up every 10-15 minutes. Molly’s Trolleys are not a gimmick, but a vital and reliable source of transportation for area residents and visitors. Best of all, they are free! 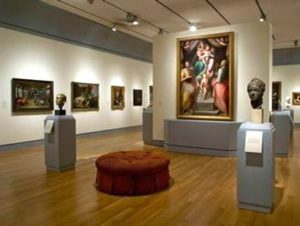 Note: The Norton Museum is closed for renovations until February 9, 2019. 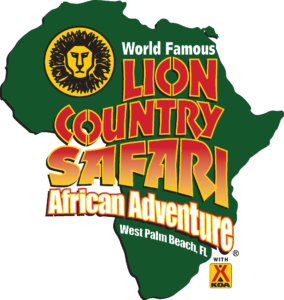 The history of the Palm Beach Zoo is over 50 years of progress, from a small red barn to a major recreational attraction for the City of West Palm Beach. It is hard to believe that a few barnyard animals have evolved to over 500 animals residing at the zoo. The zoo would not be what it is today without the help of one man: Paul Albert Dreher. 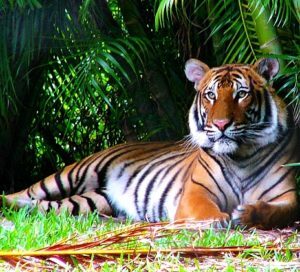 Today, the Palm Beach Zoo houses over 1,400 animals within 23 acres of lush tropical habitat. 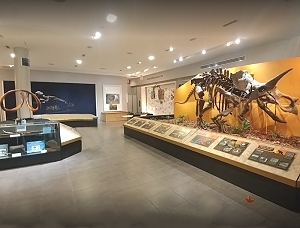 Exhibits and attractions include the Florida Pioneer Trail, Tropics of the Americas, the Tiger Habitat, and the Koala Forest / Wallaby Station. Mon – Fri: 9 a.m. – 5 p.m. / Sat & Sun: 10 a.m. – 6 p.m. 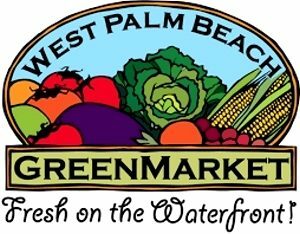 The West Palm Beach GreenMarket takes place every Saturday from 9 a.m. until 1 p.m. October – May. It features more than 90 vendors each week in its scenic location on the waterfront where Clematis Street meets the Intracoastal (main entrance is located in Centennial Square near the fountain at the intersection of Clematis and Narcissus Avenue).